The PDT3100 from Symbol Technologies is the bar code data capture industry´s most popular portable data terminal with a proven history of performance and reliability second to none. A wide variety of flexible options – including a choice of displays, keypads, bar code scanning and communications – enable the PDT3100 to be customized to best fit the needs of your application. 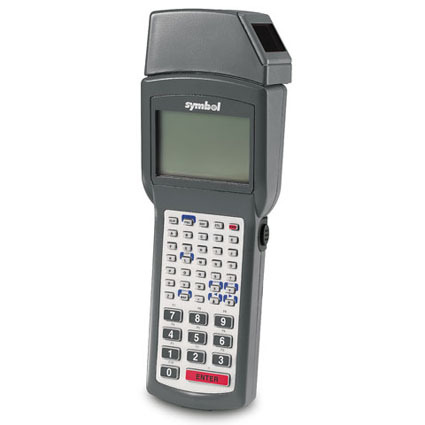 Users can select from 4- or 8-line by 20 character displays, 35- or 46-key alphanumeric keypads, optional integrated 1-D scanning, and either batch or wireless communications via Symbol´s Spectrum24® wireless LAN technology. An improved display is sharper and easier to read, even in bright light. And a new and improved scan engine delivers robust scanning performance.